Sierra There are 10 products. 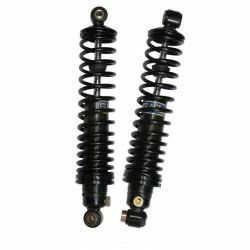 SPORT - FRONT adjustable shocks GAZ rady GHA for Ford SIERRA ESTATES, 84 and later models. Pair of FRONT adjustable shocks GAZ rady GHA for Ford SIERRA ESTATES, 84 and later models. 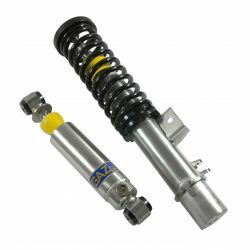 SPORT - FRONT adjustable shocks GAZ rady GHA for Ford SIERRA XR 4X4, 85 and later models. Pair of FRONT adjustable shocks GAZ rady GHA for Ford SIERRA XR 4X4, 85 and later models. 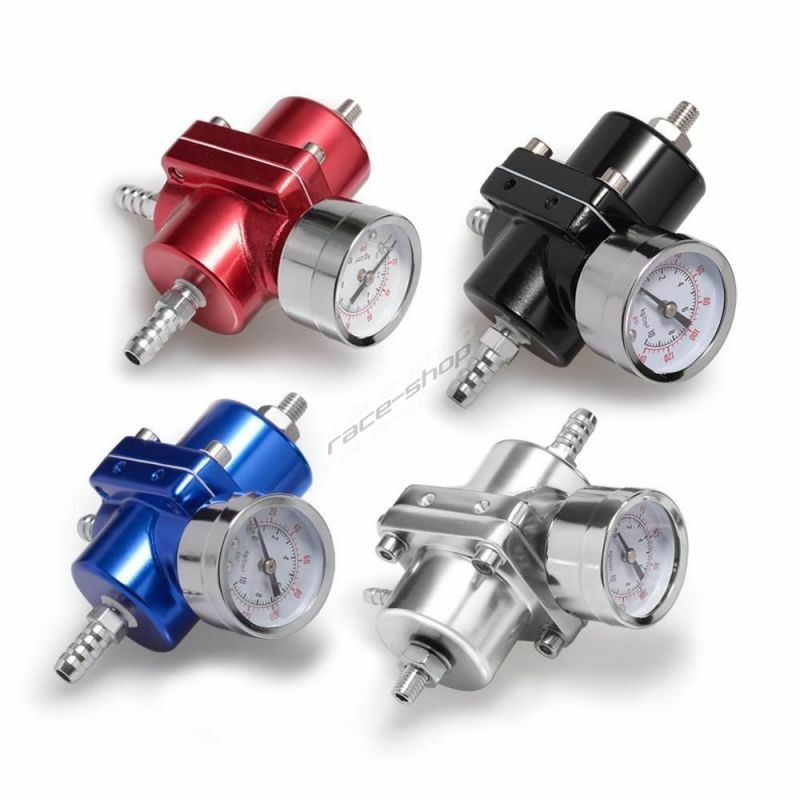 SPORT - FRONT adjustable shocks GAZ rady GHA for Ford SIERRA XR 4X4 ESTATE, 86 and later models. Pair of FRONT adjustable shocks GAZ rady GHA for Ford SIERRA XR 4X4 ESTATE, 86 and later models. SPORT - FRONT adjustable shocks GAZ rady GHA for Ford SIERRA RS COSWORTH 4X4, 90-93. Pair of FRONT adjustable shocks GAZ rady GHA for Ford SIERRA RS COSWORTH 4X4, 90-93. 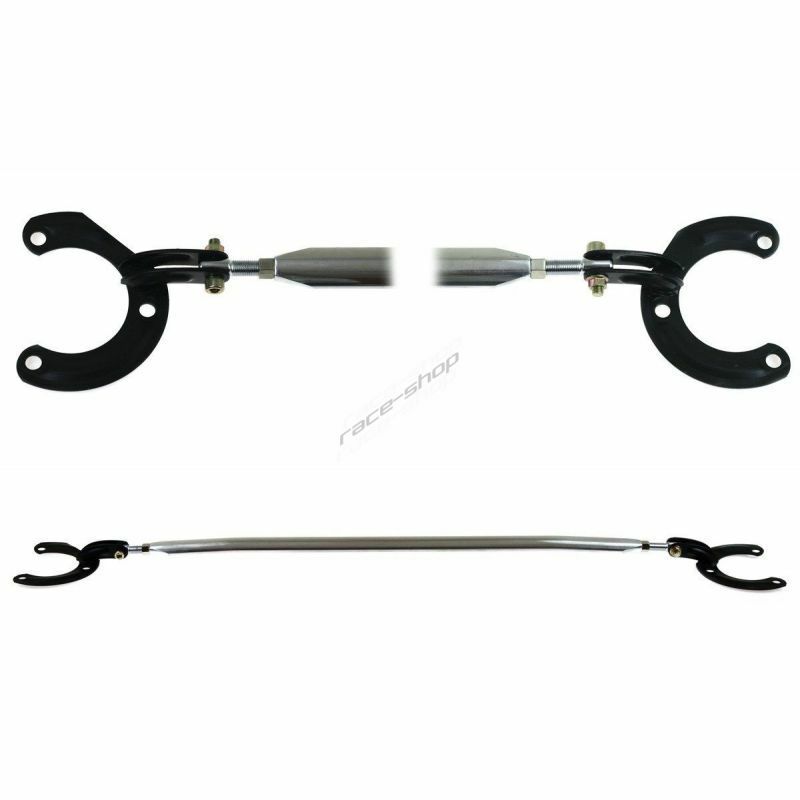 SPORT - FRONT adjustable shocks GAZ rady GHA for Ford SIERRA RS COSWORTH 2 WD, 86-93. Pair of FRONT adjustable shocks GAZ rady GHA for Ford SIERRA RS COSWORTH 2 WD, 86-93. SPORT - REAR adjustable shocks GAZ GT for Ford SIERRA - EARLY MODELS, 82-84. Pair of REAR adjustable shocks GAZ GT for Ford SIERRA - EARLY MODELS, 82-84. SPORT - REAR adjustable shocks GAZ GT for Ford SIERRA XR 4X4, 85 and later models. 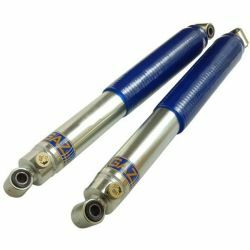 Pair of REAR adjustable shocks GAZ GT for Ford SIERRA XR 4X4, 85 and later models. SPORT - REAR adjustable shocks GAZ GT for Ford SIERRA RS COSWORTH 2 WD, 86-93. Pair of REAR adjustable shocks GAZ GT for Ford SIERRA RS COSWORTH 2 WD, 86-93. SPORT - REAR adjustable shocks GAZ GP for Ford Ford SIERRA COSWORTH 4X4 A/S, 90-93. Pair of REAR adjustable shocks GAZ GP for Ford Ford SIERRA COSWORTH 4X4 A/S, 90-93.